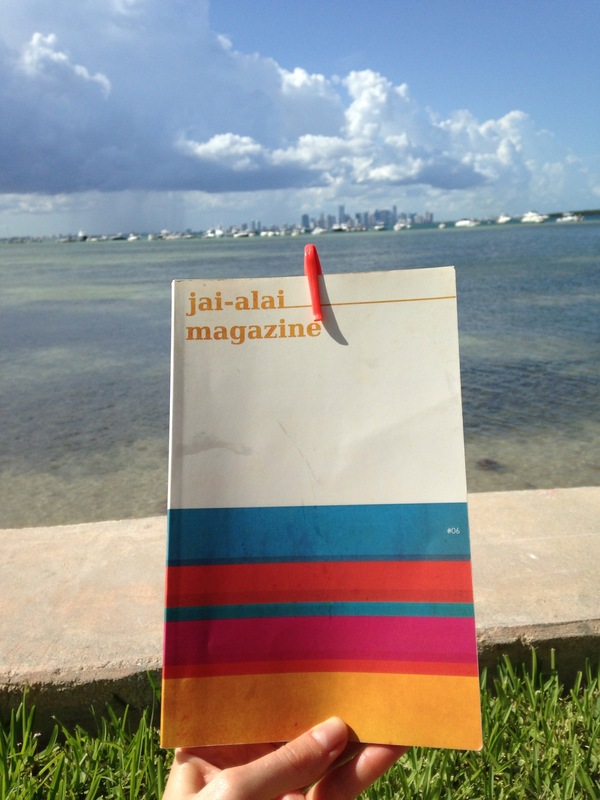 “Jai-Alai Magazine” is Miami’s newest contribution to the literary world. It is a bilingual pleasure to read. Look it up in Miami if you are ever in town. Here is it’s sixth edition set against, what else, another beautiful Miami Saturday.